The lottery number series from the famous TV show ‘Lost’ caused quite a stir, and not only on the screen. Lotto fans around the world have tried these numbers, but how successful have they actually been in real life? We also present an infographic showing a selection of winning lottery numbers from a selection of famous TV shows and movies. The lottery number series from the famous TV show ‘Lost’ caused quite a stir, and not only on the screen. Lotto fans around the world have tried these numbers, but how successful have they actually been in real life? It seemed like everyone was hooked on the US TV series ‘Lost’ when it aired between 2004 and 2010. The show inspired a huge and fervent fan-based which speculated with intensity on all the different mysteries of that enigmatic island. A special sequence of numbers took a prominent place in the narrative, and these so-called Lost lottery numbers have not been forgotten, even after the series came to an end. Besides the numbers from the long-running Lost TV show, winning lottery numbers have appeared in a number of other television shows and movies. 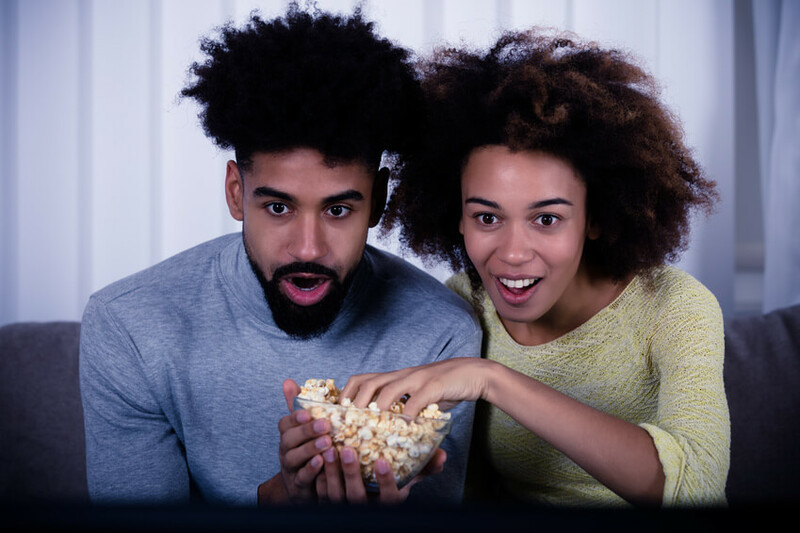 We have managed to track down a selection of these winning lottery numbers from TV and movies, and you can see if you feel like using any of these the next time you make a lottery bet. As you can see from the infographic above, there have been many occasions when TV shows and movies have featured winning lotto numbers. In movies like 'Paycheck' and 'It Could Happen to You', characters played by stars like Ben Afleck and Nicolas Cage have been the recipients of a lottery windfall. Television Tecs like Monk and (everyone's favourite) Columbo have both encountered lottery winning criminals in the course of their investigations. And it seems like the town of Springfield is the place to be if you want to celebrate a lottery win. Kent Brockman and Homer Simpson have both hit the jackpot, and Marge would have too except she wasn't able to play her usual numbers thanks to Santa's Little Helper's vet bill. One set of fictional lottery numbers we suggest you don't follow is the one drawn by the aspiring model in an episode of Family Guy, as you are not going to enjoy much success by picking a zero in your next selection of numbers! In Irish comedy 'Waking Ned Devine', a lottery win proves rather shocking for the titular character, leading to much mischief as his friends try to keep news of his death from reaching the Lottery authorities. There are more secrets in 'The Lottery Ticket' where trying to keep an enormous lottery windfall quiet proves quite difficult. 'All About the Benjamins' is a complicated tale of betrayal and suspicion, and there is more skullduggery in the movie 'Lucky Numbers' as crooks attempt to rig the lottery. Meanwhile there is more light-hearted trickery in the episode of Full House where Joey is fooled into thinking he's won the lottery. What are the Lost lottery Numbers? With the combination of numbers 4, 8, 15, 16, 23 and 42 the popular character Hugo "Hurley" Reyes won a total of 114 million dollars in a lottery on the show. The numbers went on to appear in various different guises throughout the course of the series, including representing the final 6 candidates for the job of Protector of the island. Inspired by the show, people around the world have been betting on lotteries using those same six numbers. 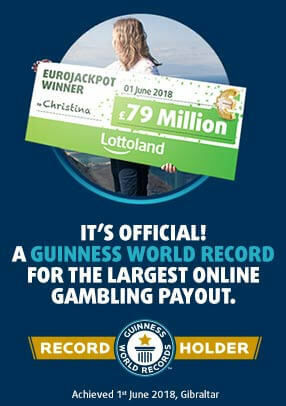 In fact, to this day that sequence of numbers is still the second most popular selection among Lottolanders! What’s more, that Lost combination actually brought some good luck to thousands of people who entered one American lottery draw. 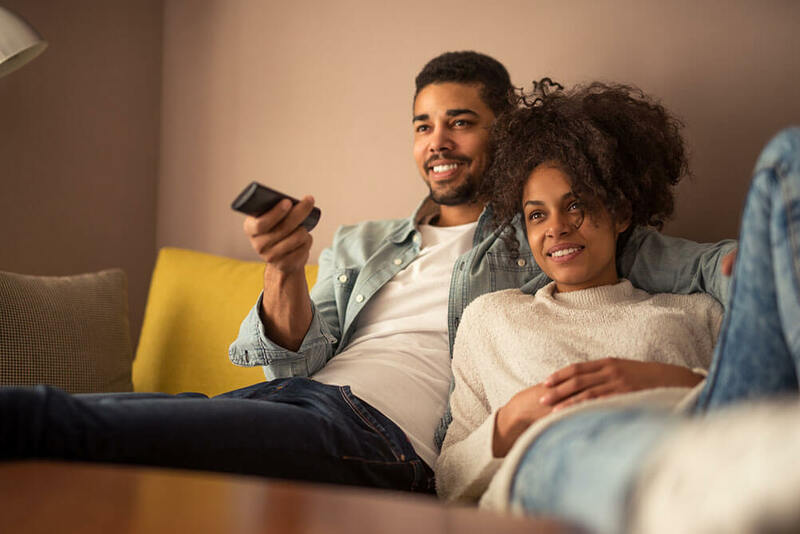 On January 5, 2011, about six months after the final episode of the addictive series aired, the American lottery Mega Millions made a lot of Lost fans happy. That’s because four of the six Lost lottery numbers were actually drawn that Wednesday evening. Whoever went with the famous combination of 4, 8, 15, 16, 23 and 42 would have been thrilled to see that 4, 8, 15 and 42 were among the numbers picked out from the drum. Only the 16 and 23 were missing. However, when they realised just how many people they would have to share their prize with, the smiles may have been wiped from a few faces. According to reports, a massive 41,763 people shared the fifth-tier prize for 3 correct numbers plus the matching Megaball 42. To give you an idea of what a large number that is, less than a thousand managed the feat when the next draw was made three days later. So, dreams of a big win were dashed, as each of the Lost fans took home a prize of just $150. That didn’t stop the press door-stopping Lost actor Jorge Garcia, who had played Hugo "Hurley" Reyes, to get his reaction to the draw. His laconic opinion: "When will you people learn? The numbers are bad!" In fact, the Lost numbers which won Hurley all that money in the series hadn’t given him much luck during the character’s time on the show. After his big win he suffered, among other things, a meteor strike, his house burning down and of course the small matter of that plane crash that landed him on the island in the first place. Hardly a fortunate sequence of events. As for those jackpot hunters who won the rather underwhelming $150 from MegaMillions, well we imagine they may have rethought their selection of numbers before the next draw. How Often do the Lost Numbers Appear in Lottery Draws? If you think that the famous digits are the key to lottery success, then the evidence to date may take the wind out of your sails. The Irish Lotto has come the closest to matching those numbers, with an extremely close 04, 08, 15, 16, 23 and 24 in November 2005, about a year after the show launched. Had you used the Lost numbers, you would have matched 5 and taken home a prize of €927. If the 24 had been reversed to a 42, then matching all six would have paid out over a million euros. The UK Lottery has never come as close to the Lost digits. Only once were as many as four balls the same, and that would have won you just £34 had you bet on the numbers on that date back in January 2006. You wouldn’t have fared any better by trying combinations of the numbers on EuroMillions. 16 and 23 with Lucky Stars 4, 8 came up once back in 2008, and that would have got you a prize of £18.40. No other combination of the Lost numbers would have provided a better result, although if you decided to bet on 4, 8, 15, 16, 23 and Lucky Stars 4 and 2 you would have won £22.70 in February of 2006. Should you Try the Lost Lotto numbers? The first thing to consider is that the numbers 4, 8, 15, 16, 23 and 42 have exactly the same chance of being drawn as any other numbers. No more and no less. Secondly, we still have to assume that even today many people are hoping that these same Lost numbers will be lucky for them when the next lottery draw takes place. So even Hurley’s numbers do come up, you are going to have to share your prize with a number of Lost fanatics. What you’ll be left with may not even cover the costs of a trip to the island, especially considering that the show was filmed in Hawaii. Of course, you can still bet on our selection of excellent lotteries with any selection of numbers you prefer. Just don’t expect that some mystical numbers from a TV show are going to be your guaranteed ticket to lottery riches!